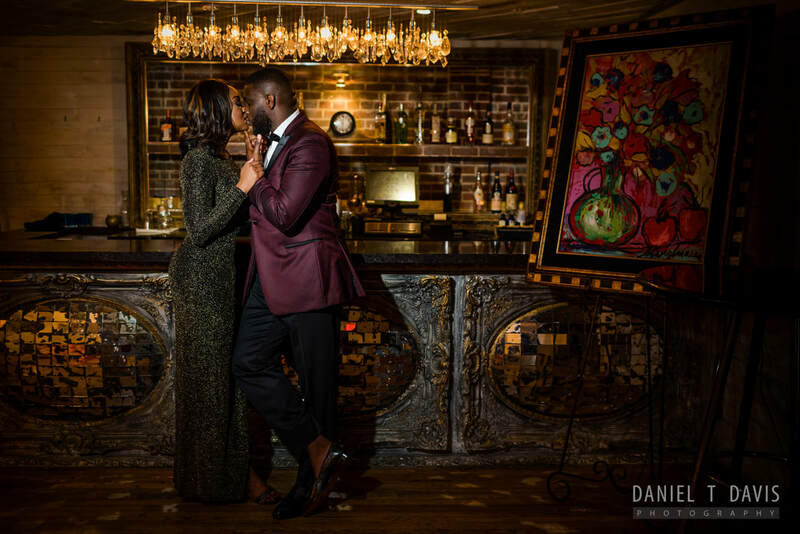 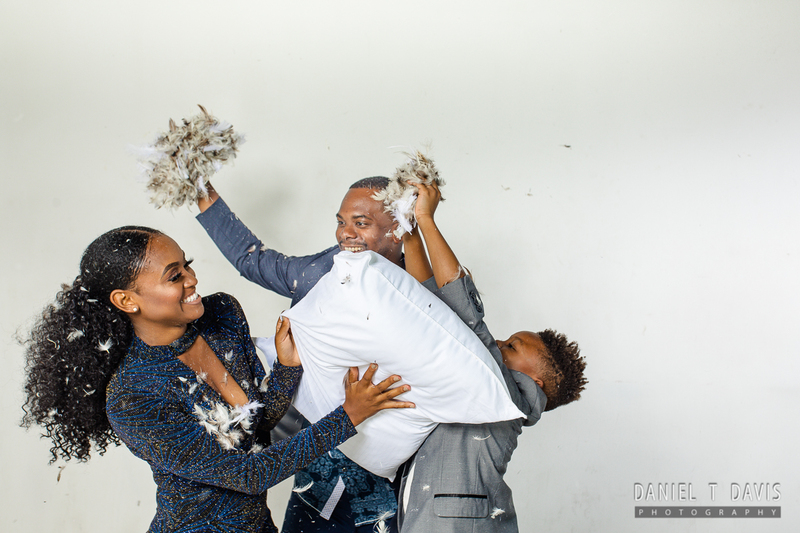 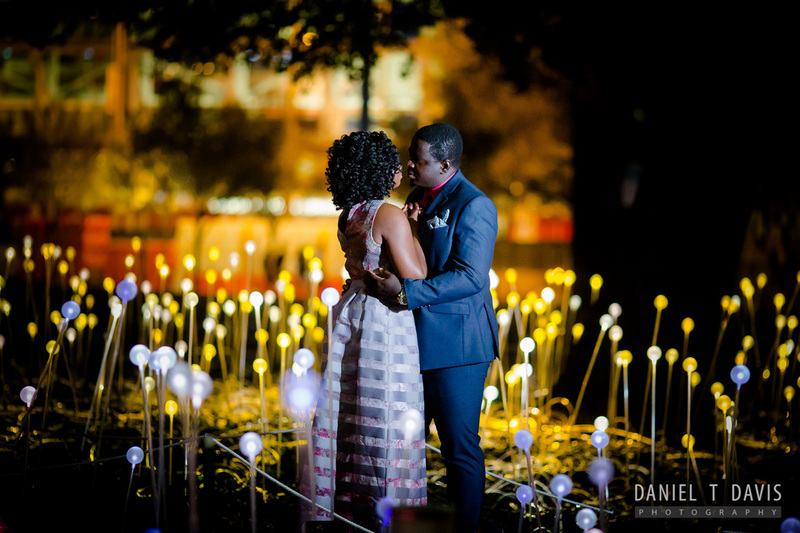 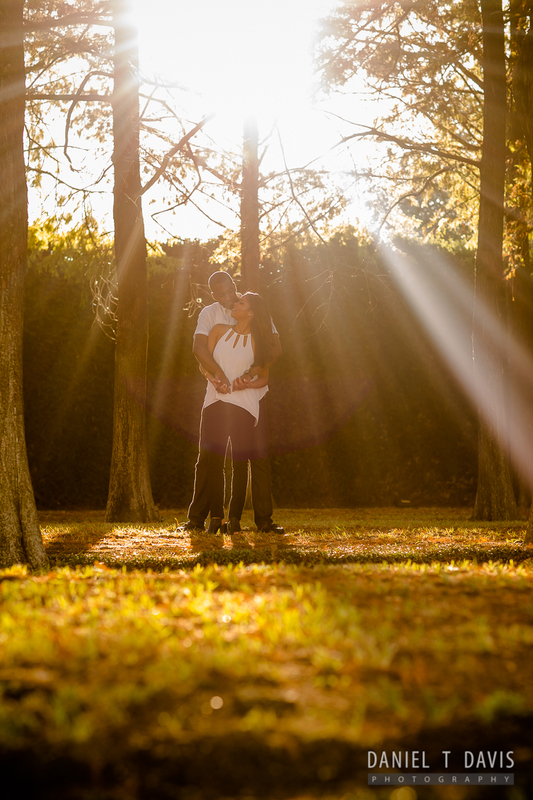 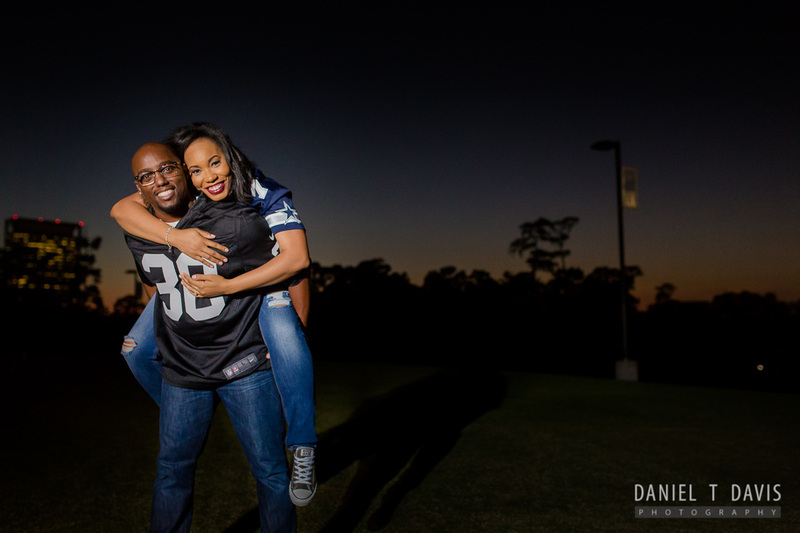 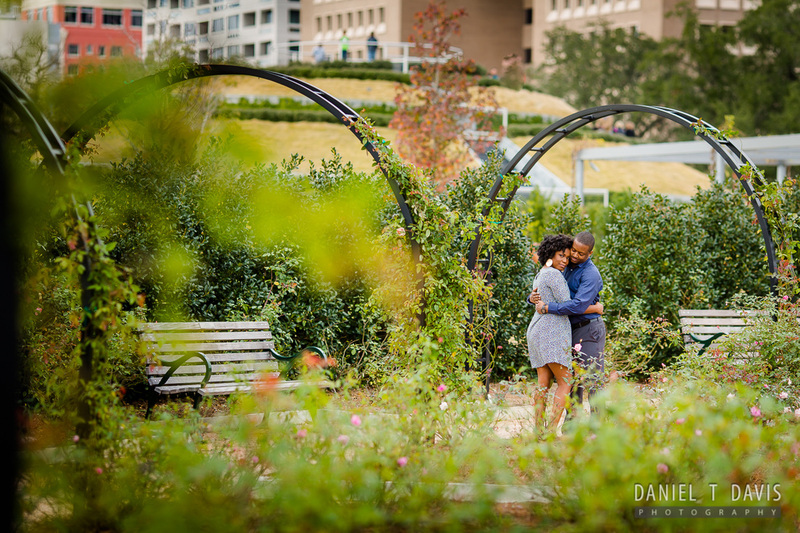 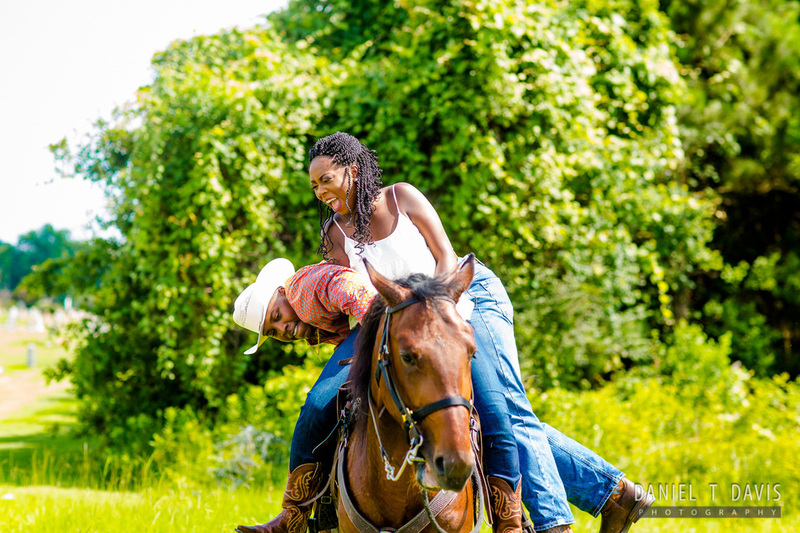 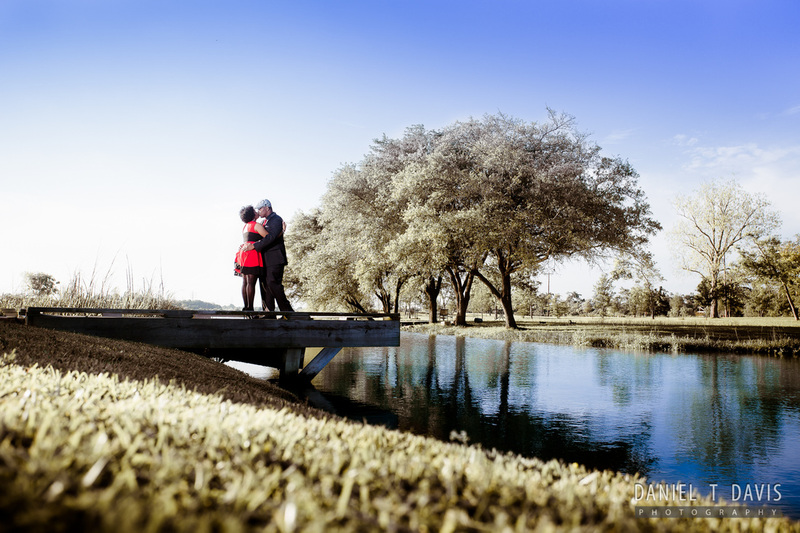 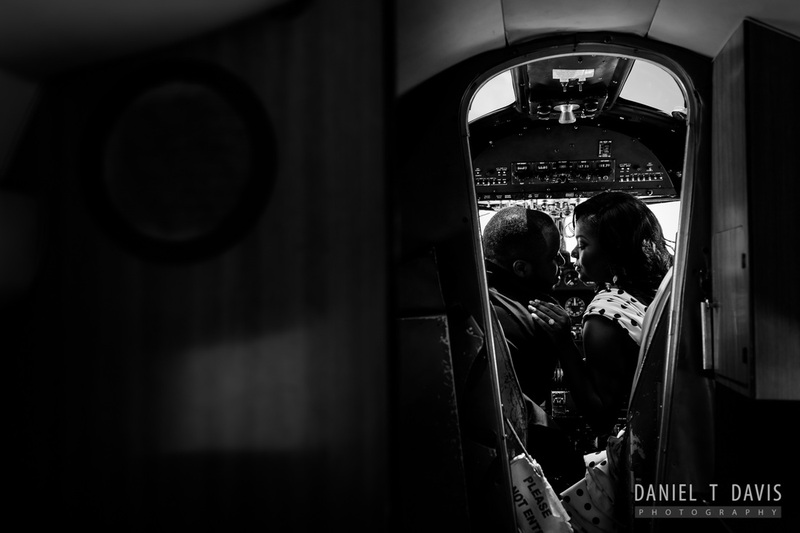 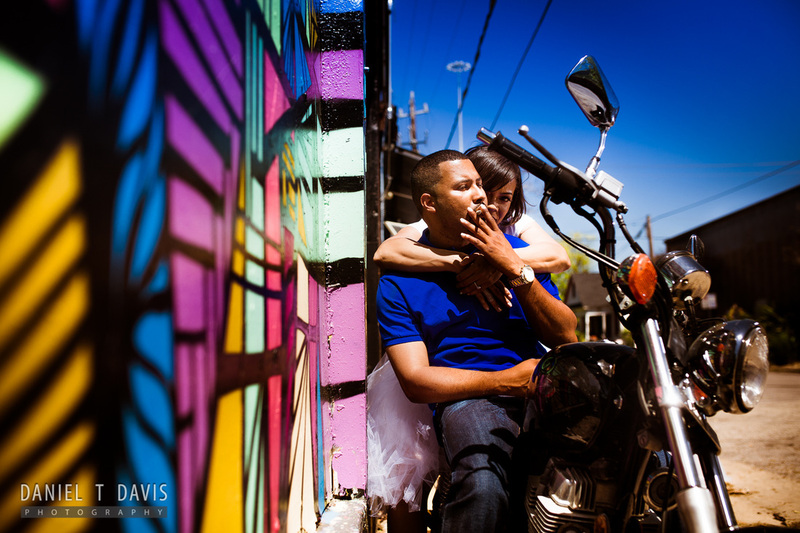 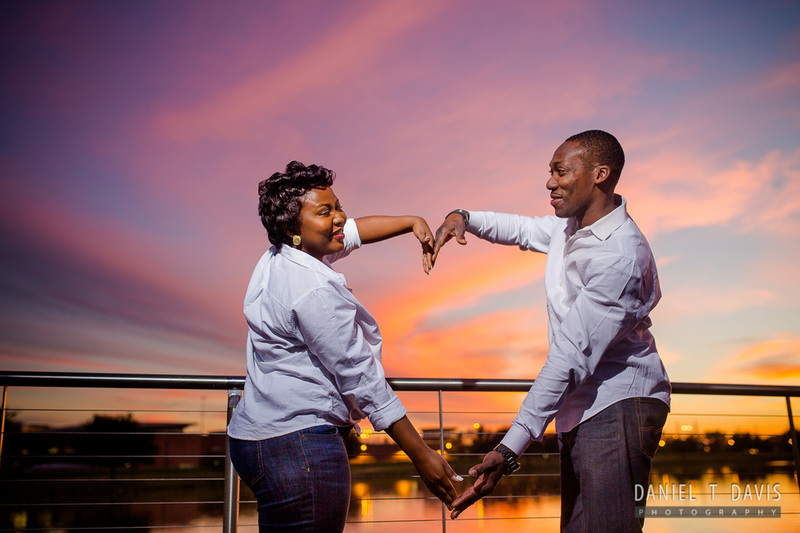 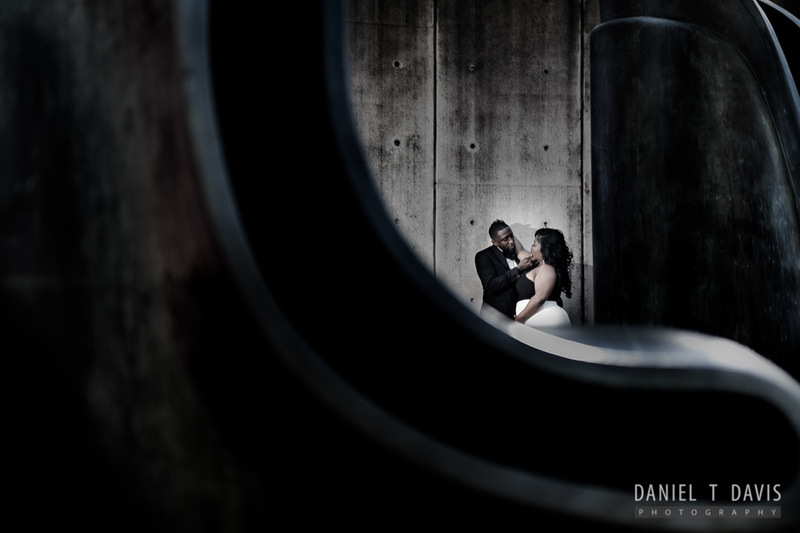 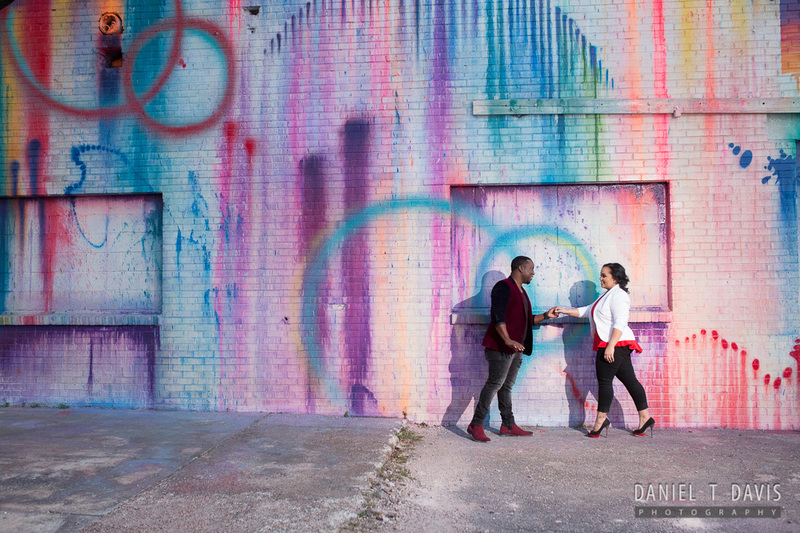 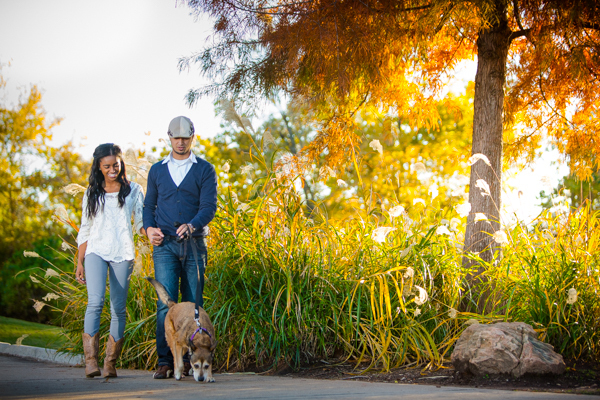 Here a few of my favorite Houston Engagement Sessions. 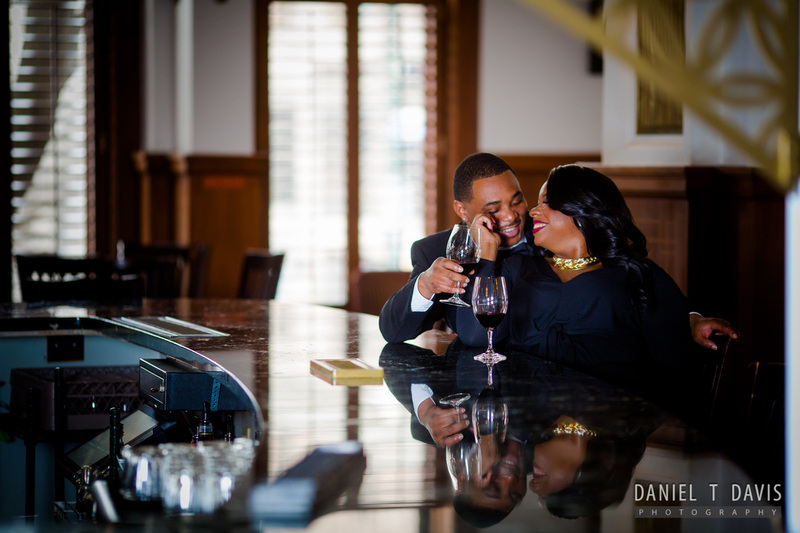 You will see a variety of taste and locations. 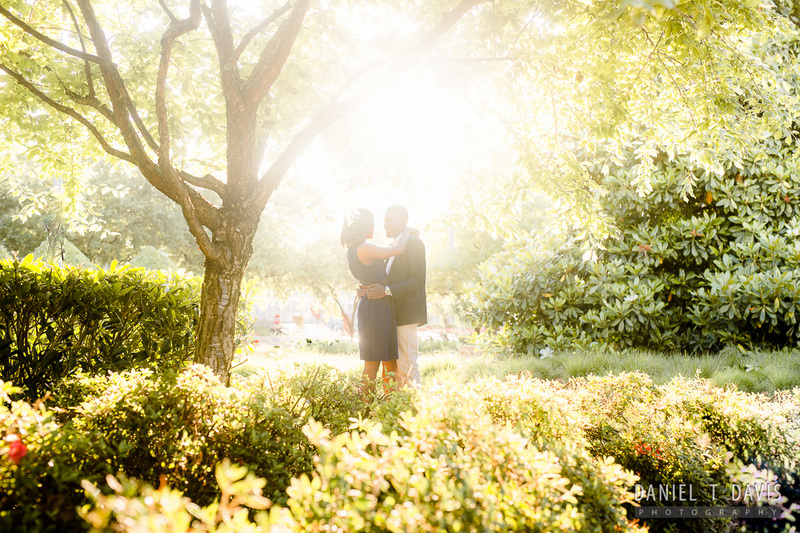 Click on each image to see more from that session.